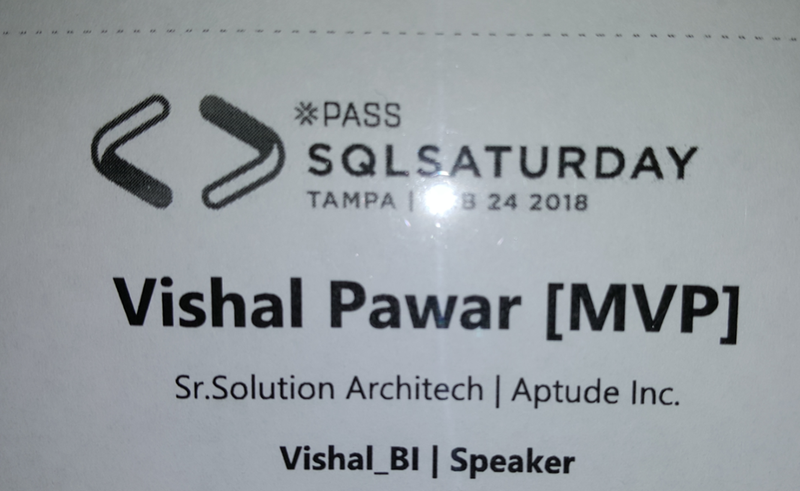 Thank you for attending my presentation in SQL Saturday Tampa. 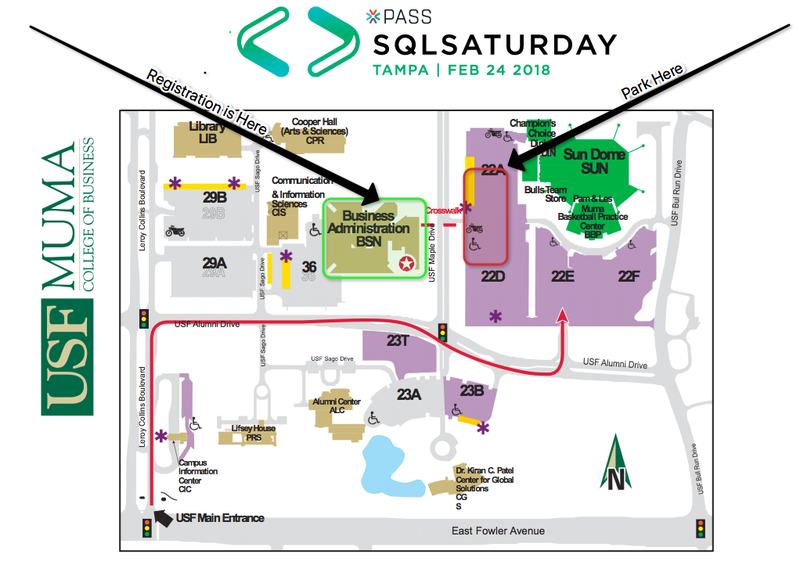 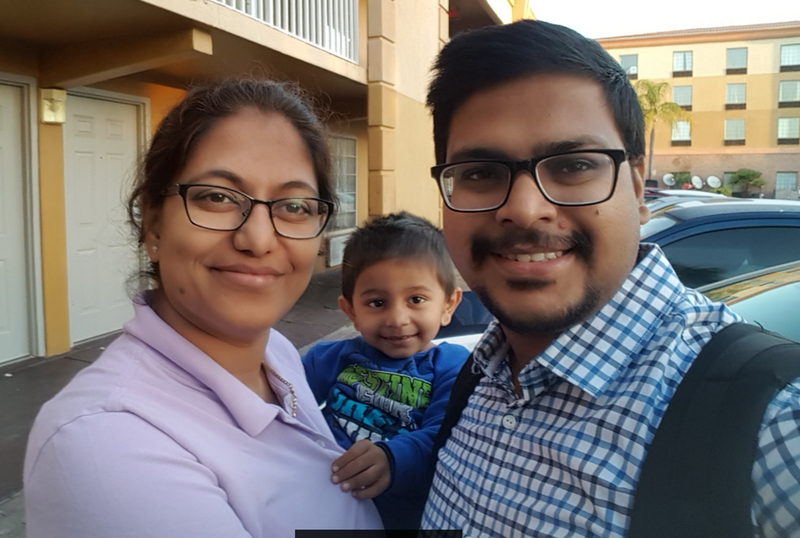 This event was really special as it was 10th anniversary for SQL Saturday Tampa ! 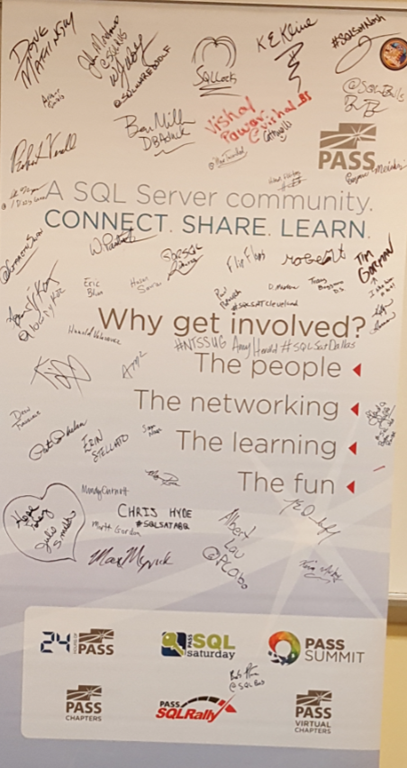 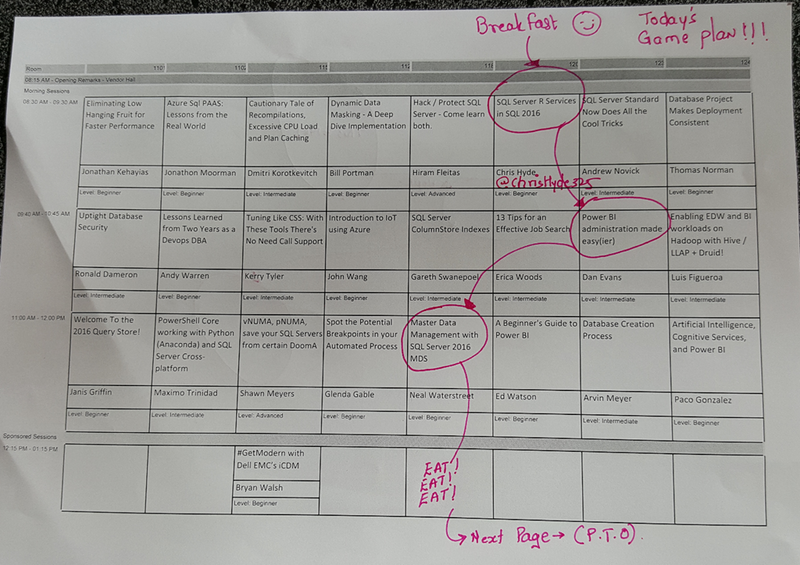 SQL Saturday is a free training event for Microsoft Data Platform professionals and those wanting to learn about SQL Server, Business Intelligence and Analytics. 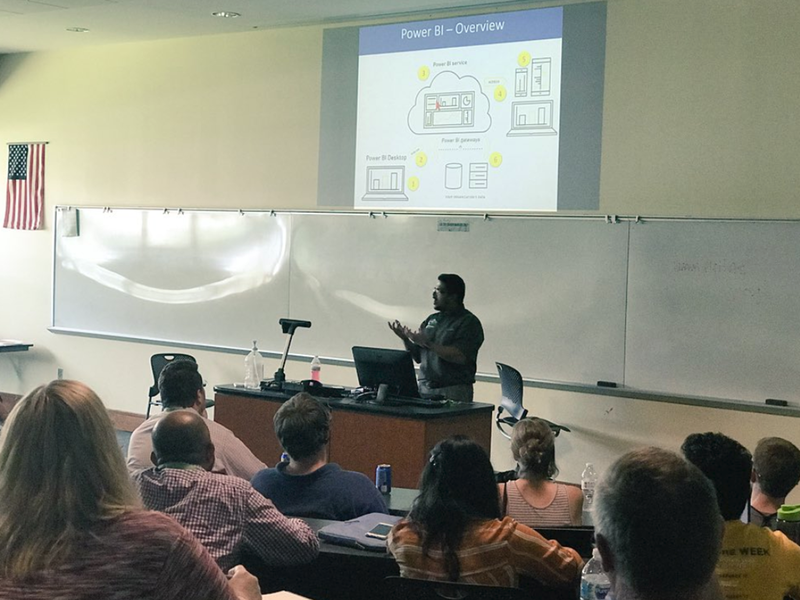 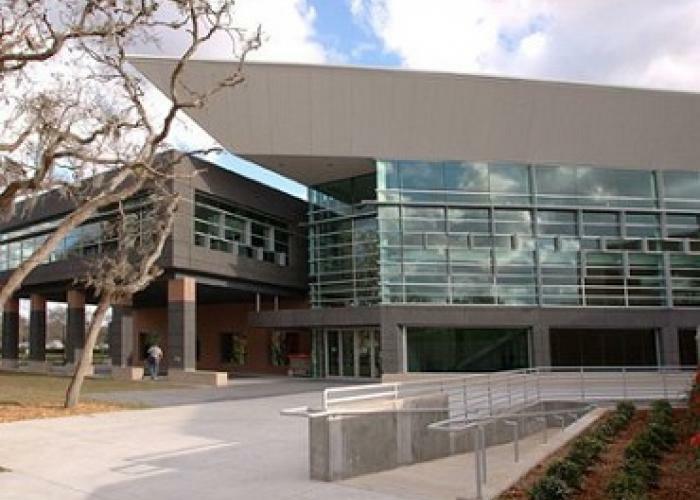 This event was held on Feb 24 2018 at USF School of Business – BSN, 12212 USF Maple Drive, Tampa, Florida, 33620, United States. 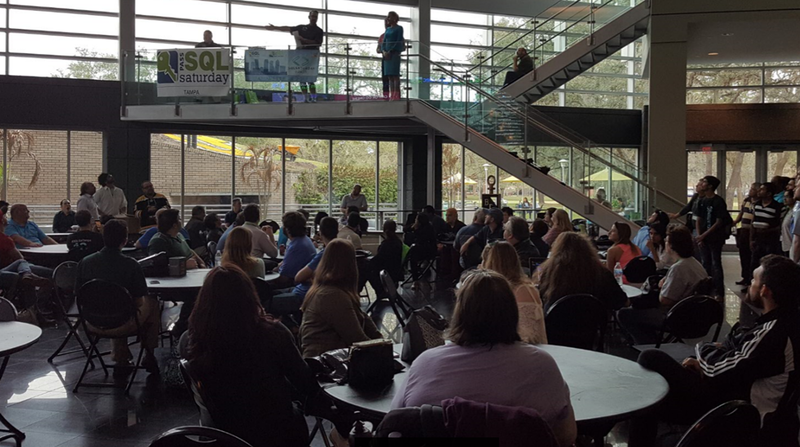 500 + Attendees on 10th anniversary for SQL Saturday Tampa ! 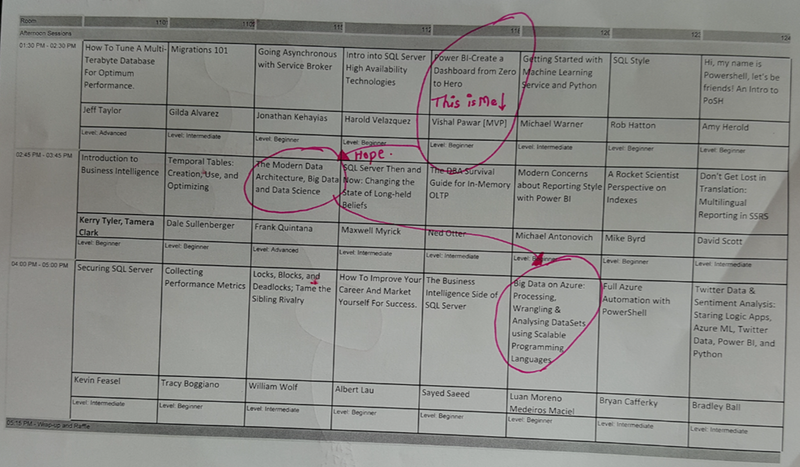 My Speaking room, Before attendees join me, On SQL Saturday amazing speakers shirt , Thank you sponsors. 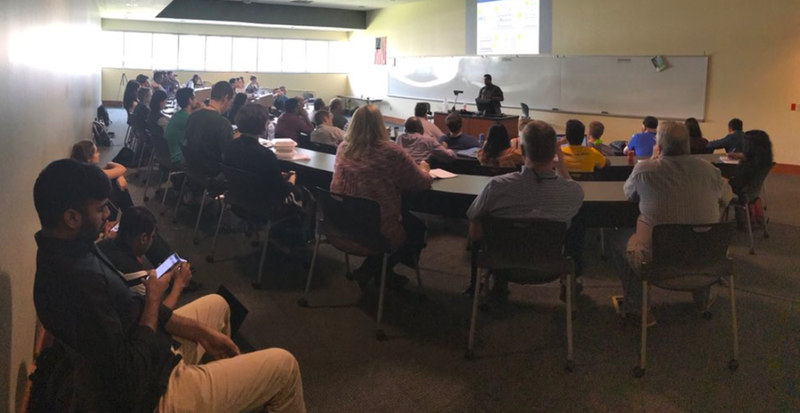 I must admit, my session was full house and people were ready to seat on ground, in fact I remember I end giving my chair as well, Amazing experience and will never forget this !! 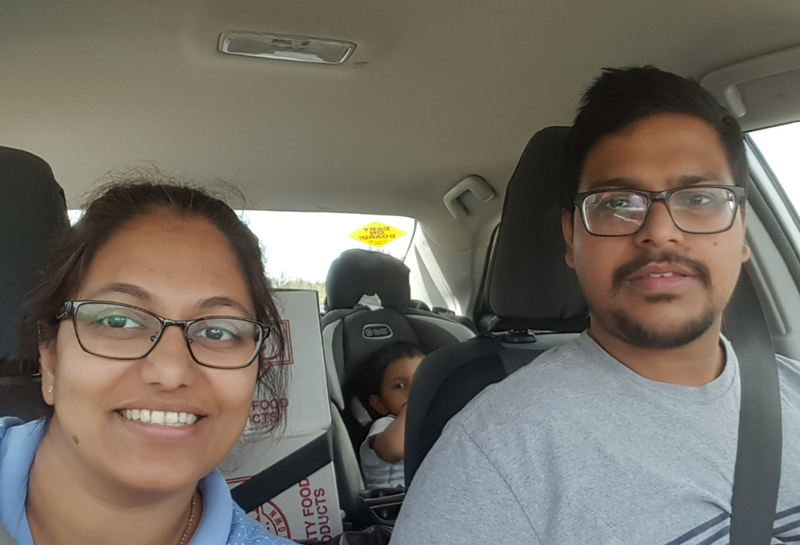 Speakers batch and gift ! 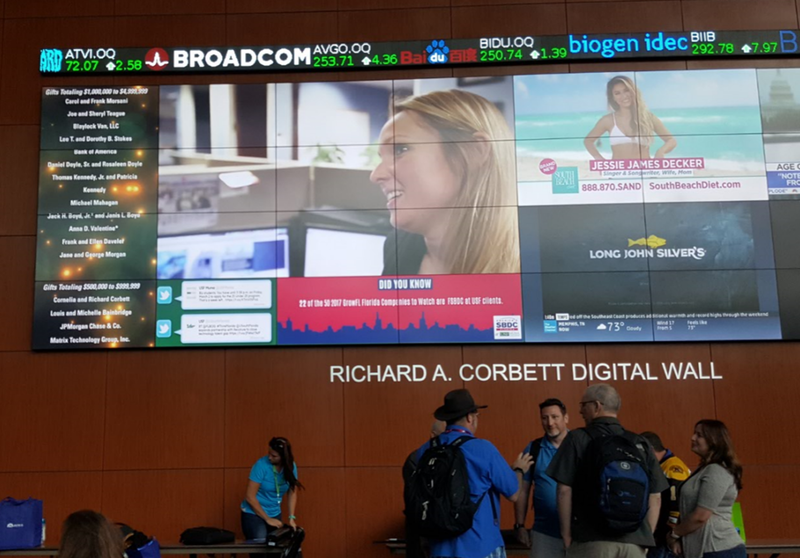 Speakers wall, You can see me in center in RED ! 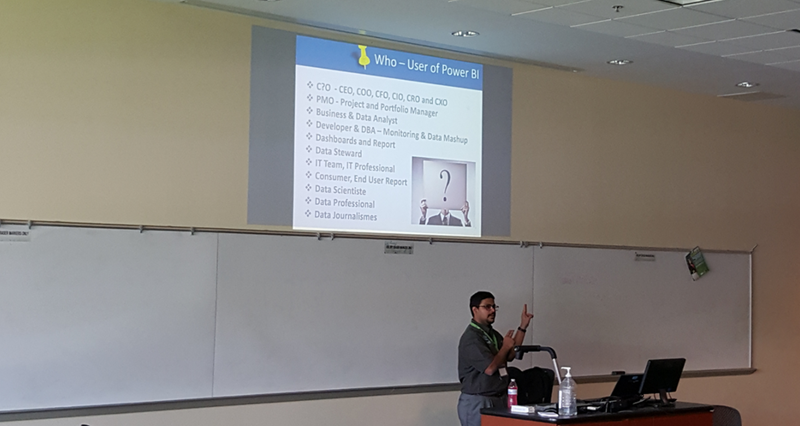 Various link to Join Us in Power BI World !